Student life at the Faculty does not merely revolve around lectures and exams, as there is a diverse array of student activities. Oratory Centre Institutio oratoria gathers all those interested in developing public speaking skills and prepares them for competitions. This organisation organize every year an annual commpetition in oratory. The Club for Roman Law and Classics Forvm Romanvm has existed since the year 1970 as a specific form of teaching, within which interesting lectures are given every Friday at 19:00. The subjects of these lectures concern primarily Roman law and antiquity, as well as other areas that might interest this selected audience of good students – legal and political history, culture, mythology… Numerous prominent foreign and domestic scholars have held lectures at the Forum, and after the lectures, always followed by an active discussion, there is usually informal socializing, often with some music and a guitar. For many years educational excursions have been organized, and on them our students have travelled through practically the whole of Europe, Tunisia, Egypt etc, accompanied by their professors and lecturers. An annual Forum ball used to be organized, and this is a tradition we would hope to re-establish. The conditions for membership in the Forum are high grades in legal history subjects and, of course, love towards these topics and a desire to broaden one’s horizons. 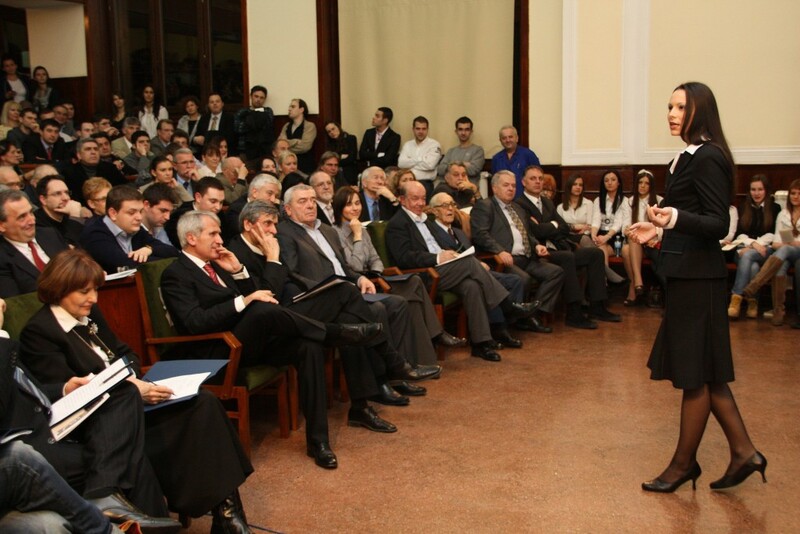 One of the significant advantages of Forum activities – whether they’re lectures, excursions or just socializing within the Forum’s rooms – is that the new student members get to meet their elders, now affirmed lawyers, experts and businessmen, making this Club, among other things, an alumni society of elite students from different generations. ELSA is a non-political, independent, non-profit-making association the aims of which are to promote, establish and develop mutual understanding, co-operation and personal contacts between law students and young lawyers from different states and legal systems, thereby equipping them for professional life in an international environment. ELSA is achieving its objectives in all European countries and some countries outside the European continent, with more than 40,000 members. ELSA Belgrade, as a local group, exists since 1987 and is the largest professional student organization in the country. 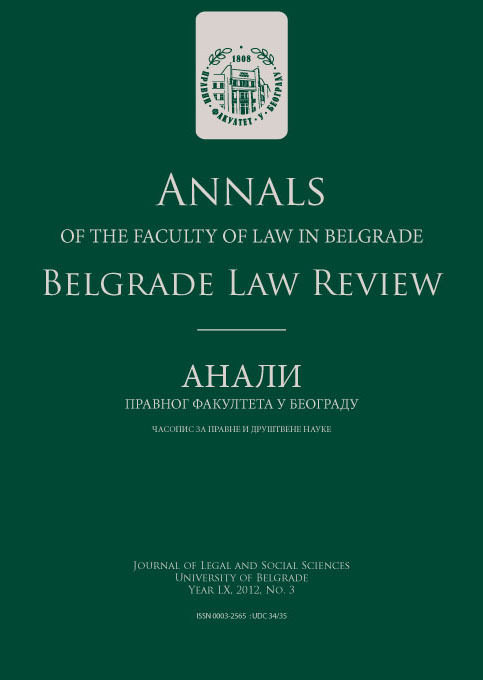 It achieves its goals by doing various activities such as finding internships for the students of the Faculty of Law, University of Belgrade – in Serbia and abroad, organization of seminars and conferences, training courses, study visits, mock trial, roundtables, debates, visits to relevant government institutions etc. The main aims of the Osmeh na dar foundation are: providing material and moral support to children from Kosovo and Metohija and internally displaced persons and refugees, as well as helping disadvantaged, ill, and disabled children in all parts of Serbia. Additionally, the foundation aims at raising awareness about social and medical conditions, as well as improvement and promotion of culture and education in underprivileged and developing areas throughout Serbia. The basic mission of the Foundation is promoting solidarity, virtue, and voluntary activism primarily among the youth, but also among all those who show good will and desire to contribute to the realization of our aims. Moreover, we attempt to contribute to reviving the culture of donating, which used to be widespread in Serbia. socially empower and motivate its members, especially through volunteerism and youth work. SAMS is an organization comprised of free-thinking individuals constantly on the hunt for new opportunities and ways improving themselves and the society we all live in.